From the small town of Oshawa, Ontario, with formation at the Royal Conservatory of Music. 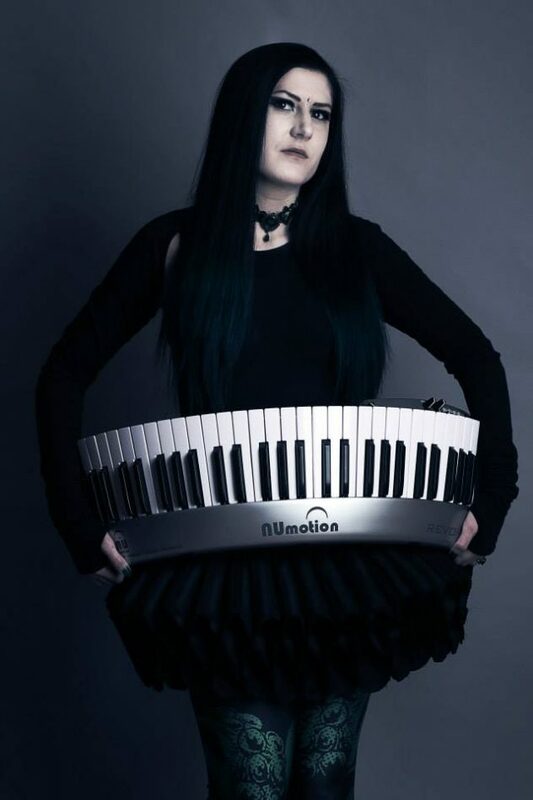 In 2013, Lyndsay had been discovered and recruited by British extreme heavy metal band Cradle of Filth on live keyboards and backing vocals. 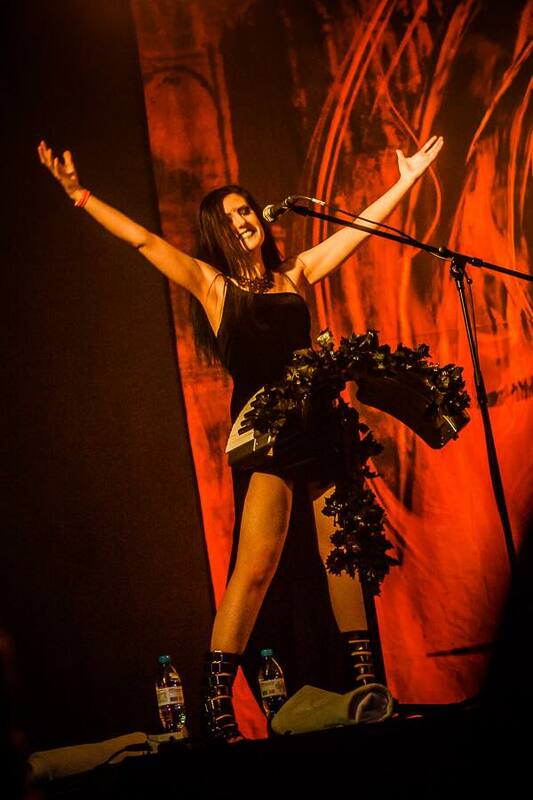 She found her home on stage through becoming a live addition to this staple metal band, for global venues and festivals of plus 10,000 audiences on all continents. Her first solo EP “Rushing Through The Sky” was independently released in late 2012 and is stemmed from the softer elements of symphonic metal and rock. Finally, as a solo composer Schoolcraft paints soundscapes of string sections, piano ballads, ambient choirs, and elegant harp segments, all with her voice flying clearly over top. Currently Schoolcraft remains as part of the live line up for Cradle of Filth and an active solo artist-song writer to her own music.